We’ve been at this for over 14+ years and over 1,500+ wine tours. 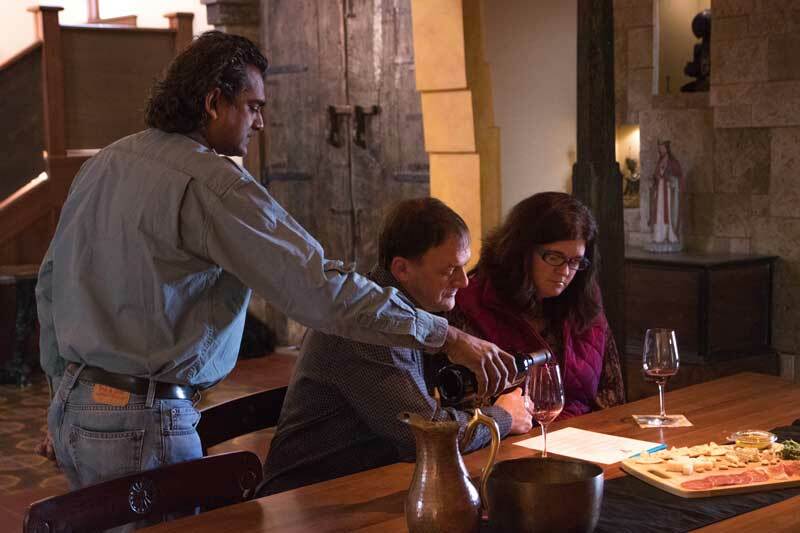 We’ve steadily built great wine experiences by forging relationships with the people behind the wine. We can hook up unique and boutique for any budget. One thing we don’t do is milk runs- stamping out the same wine tour day after day. We listen to what you like, and build a fantastic day for you using our vast knowledge and winery relationships. There are hundreds of tour possibilities. We can hook up unique and boutique for any budget. Here are the basics to putting together your perfect tour. Mix and match Diamond, VIP, and Elite experiences to enhance your tour, and discover wine enjoyment like you never imagined! 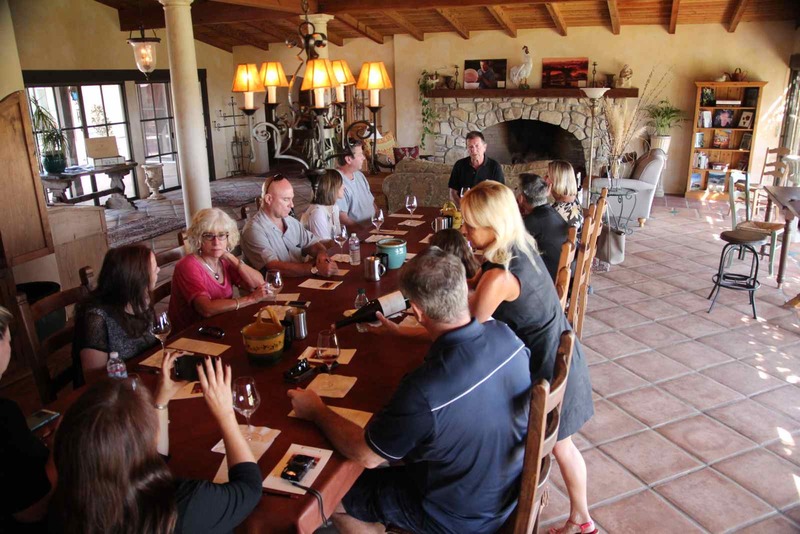 All tours are tailored to your wine preferences, but feel free to use my encyclopedic knowledge of SLO and SB County wines and wineries gathered over 14+ years and over 1,500+ wine tours. Diamond, VIP, and Elite are my simple way of expressing tour possibilities from a basic Diamond level stand-at-the-bar tasting experience- to unique VIP or Elite upgrades. Wine cases are kept tasting room temp in my special cool bags. Wine shipping can be arranged. Diamond Experiences/Standard Tour VIP/ Elite Experiences *Wine tasting experiences chosen do not affect my rate. Vineyard tour and tasting, etc. If you’ve attended Garagiste you know what I’m talking about. These are sprouting boutique wineries in our region, where the production is small and the wine cared for like a new born babe every day of its life. Typically these will be private one-on-ones with up and coming winemakers, whose wines I’ve had the pleasure of sampling at the Garagiste Festival. 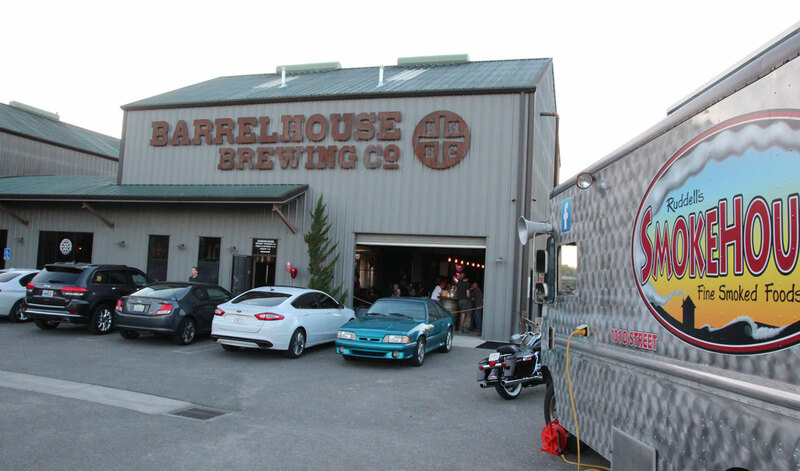 You never know where these tastings might take place- in their garage, kitchen, a custom crush facility, or maybe a secluded outdoor venue. Wherever it is, you’ll be in on the ground floor of something special. 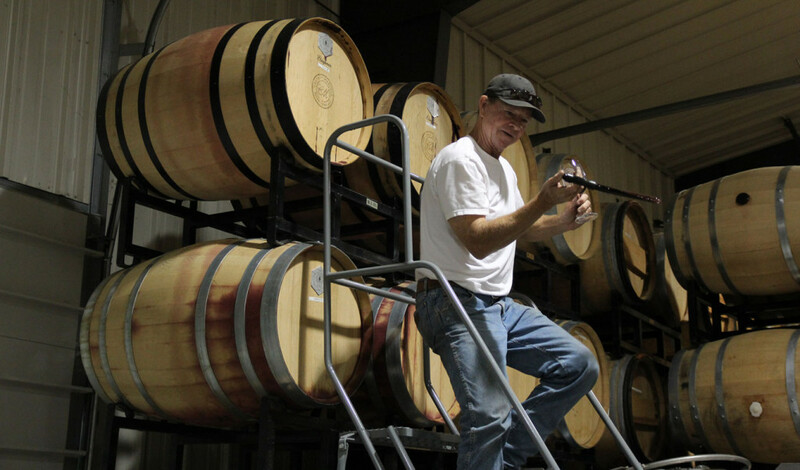 Calcareous Vineyard’s VIP tasting includes a short walking tour through a block of their vineyard, where farming practices are explained, followed by a private tasting in the barrel room. Enjoy pours of current award winning Calcareous wines, plus library wines, and future release vintages. A gourmet cheese and wine enhancing nibble pairing is also included. Group size is four to six, $55 per person. 48 hour advance booking required, subject to staff availability. The Justin production facility tour and tasting is super big bang for the buck! 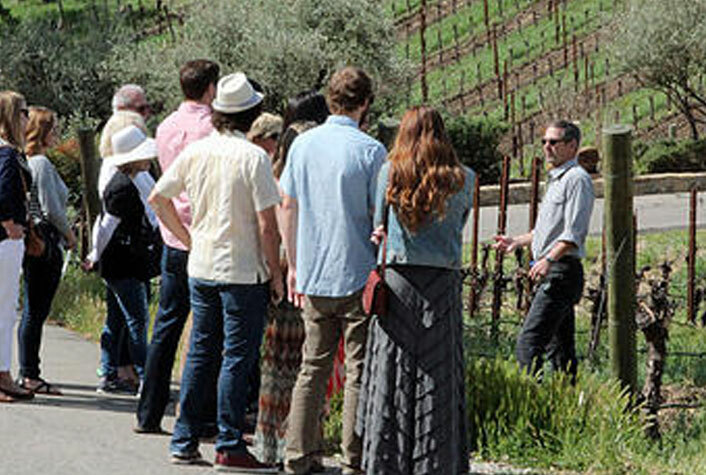 After checking in, the guide takes you on a walking tour, explaining in detail Justin Baldwin’s mission to make great wine on the property, which has eight distinct terroirs, and Justin’s groundbreaking winemaking style, resulting in Paso’s first 100 point wine. Tour the working side of the winery while tasting, and see winemaking equipment designed to handle large quantities of fruit, but process it in a manner much like a boutique winery. Tour and taste at the Justin production facility for $20. Tours are 10:00 and 2:30 daily, 1 hour duration, with advance booking required. Notable for its unique French/California partnership, French-influenced winemaking style, and shared bond to all things Rhone, Tablas Creek offers the special opportunity to taste their most exclusive wines, and selected vintages from their library in a private setting next to the tasting room. Group size is two to eight. 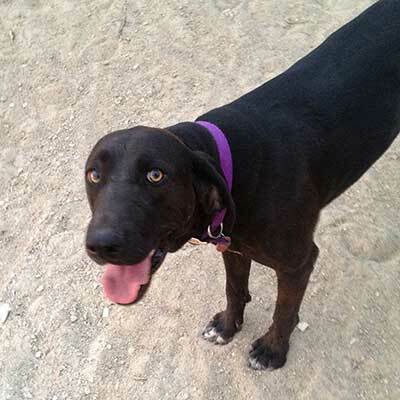 Times are Sunday through Friday at 11:30 a.m. and 3:00 p.m., and at 10:00 a.m. on Saturdays. Cost is $40 per person, with reservations required 48 hours in advance, and subject to availability. One tasting fee is waived for each $250 spent on wine. 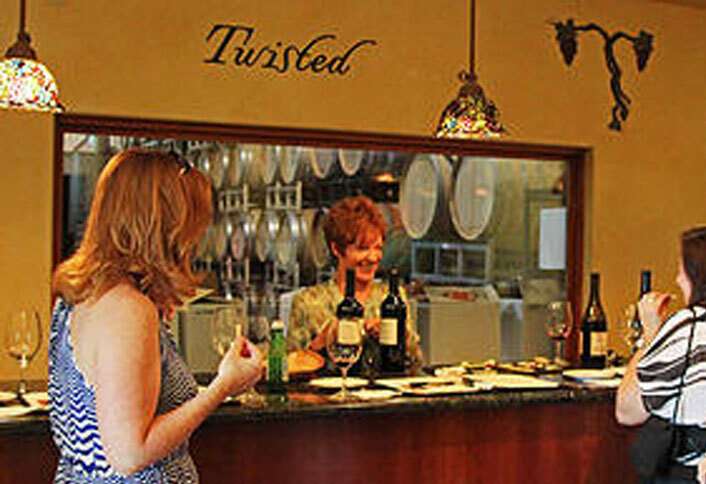 TCV also offers a vineyard and winery tour at no charge: 10:30 and 2:00 p.m. daily with reservations required. 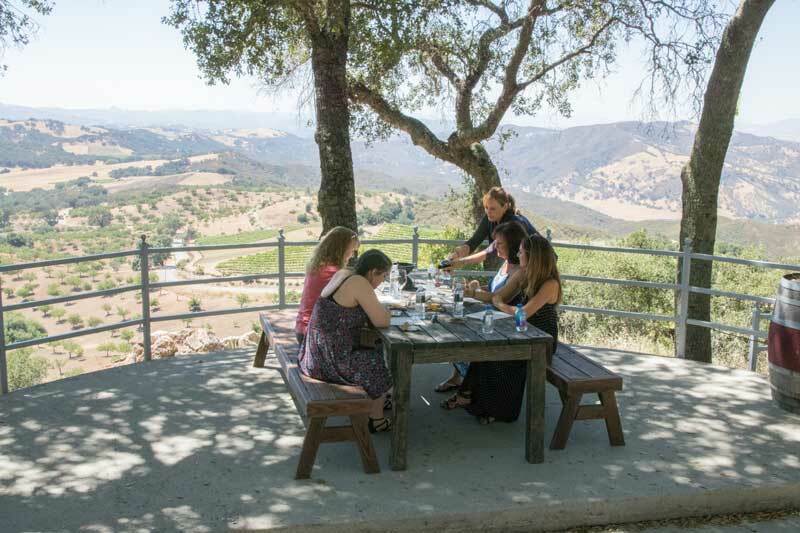 This tour takes parties up to six into several Adelaida vineyards, plus the interior of the famed Hoffman Mountain Ranch Vineyard that was responsible for a Pinot vintage that placed Dr. Hoffman third in a 1976 international French wine competition. Stops are made at select vineyard blocks, where wine made from their fruit is tasted. A high quality artisanal food pairing of cheese, cured meats, hearty bread, estate grown almonds, olives and olive oil complements tastings while learning about Adelaida’s farming practices, and enjoying the view from a shaded picnic table amidst the beauty of the Adelaida foothills. I have personally attended this tour, and can say without reservation it is worth every penny. The knowledge imparted about farming, wine and winemaking is impressive, as is the breadth and quantity of wine poured. Two hour duration, $50 per person, 48 hour advance booking, two person minimum, subject to weather and staff availability. 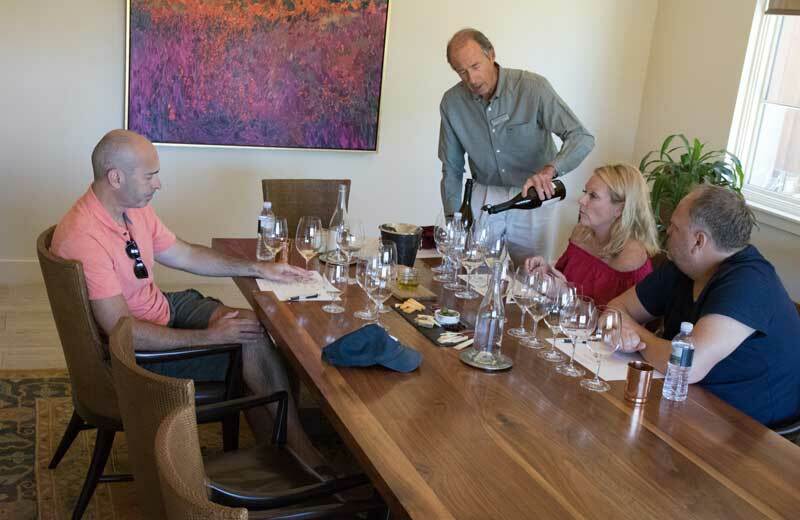 The Hilltop Tasting happens at 2,320 feet elevation on Paso’s tallest hill not far from the winery, looking over the valley and towards the Santa Lucia Range to the west. This experience mirrors the Taste and Tailgate both in wine and paired artisanal food, only with the amazing view as centerpiece. Ninety minutes duration, $40 per person, 48 hours advanced booking, subject to weather and staff availability. Adelaida’s Reserve Tasting is a seated, private educational experience in their Sensory Room covering their small-production Signature Series wines and a library selection. Cheese and charcuterie, paired artisanal food is included. Ninety minutes duration, $50 per person, 48 hours advanced booking. 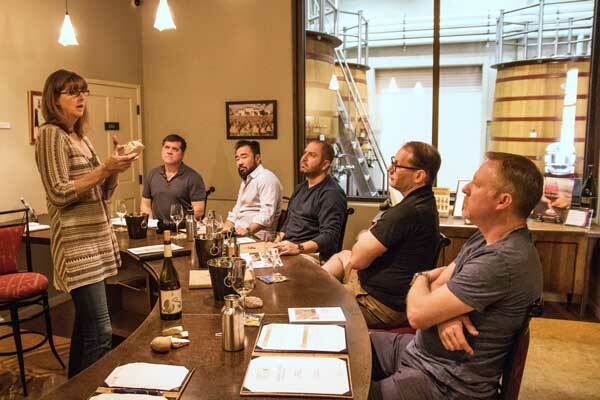 This is a seated tasting of all white wines: some of the most interesting whites, so much so that many red drinkers have become swayed by the unfurling layers of flavor that come to the fore with these very unique and savory straight whites and blends. 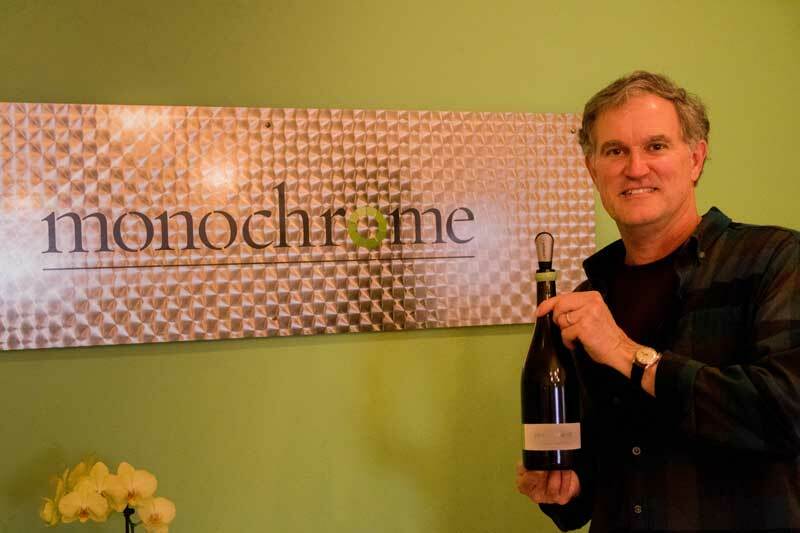 From the onset, Monochrome has garnered lots and lots of 90+ scores from an array of prestigious wine reviewers and notable publications. Make no mistake about it- these whites are truly world class. Tastings are private with the winemaker, by appointment. These unique happenings are not advertised to the general public. This is just a handful of the under-the-radar experiences I am able to offer. 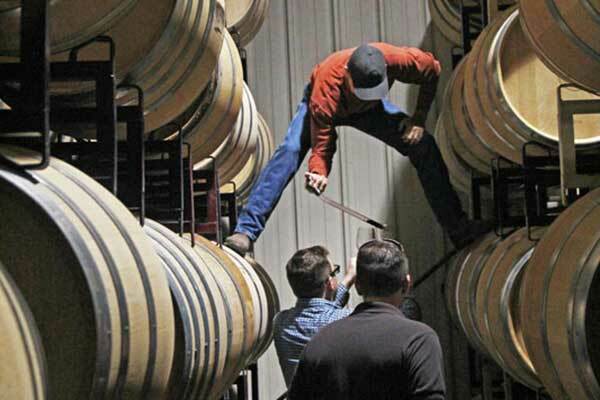 I am very pleased to offer the unique opportunity to taste Cabernet clones individually from the barrel at a highly respected Paso winery. This is a first in this region, and a unique chance to experience this Paso Cab Collective founding member’s vision and passion for the king of all French grape varietals in our North San Luis Obispo County terroir. Tasting also includes extensive bottle tasting. Tasting cost is $40 per person, and waived with two bottle purchase. Subject to availability of the winemaker. Mystic Hills Vineyard is about as boutique-y as it gets, with their eight acres of grapes out in the wilds of Ranchita Canyon, just outside San Miguel. Joel Cox dreamed of having a few blocks of Bordeaux varietals when he was working on location as a film editor in France. 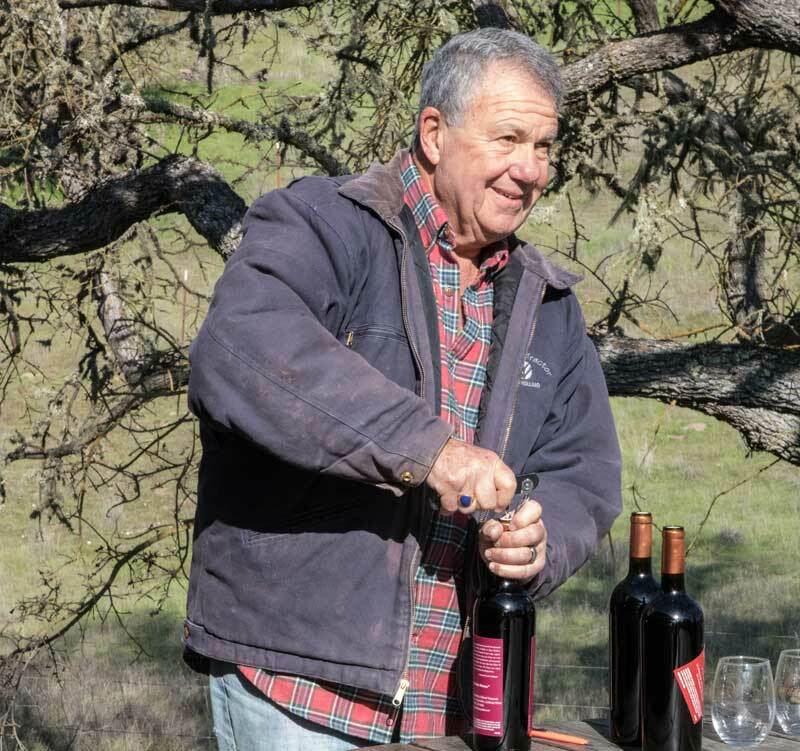 A couple decades, and a couple dozen Clint Eastwood movies later, Joel had the wherewithal to follow his heart into winegrowing, thanks to his 40 year ongoing relationship with Mr. Eastwood. 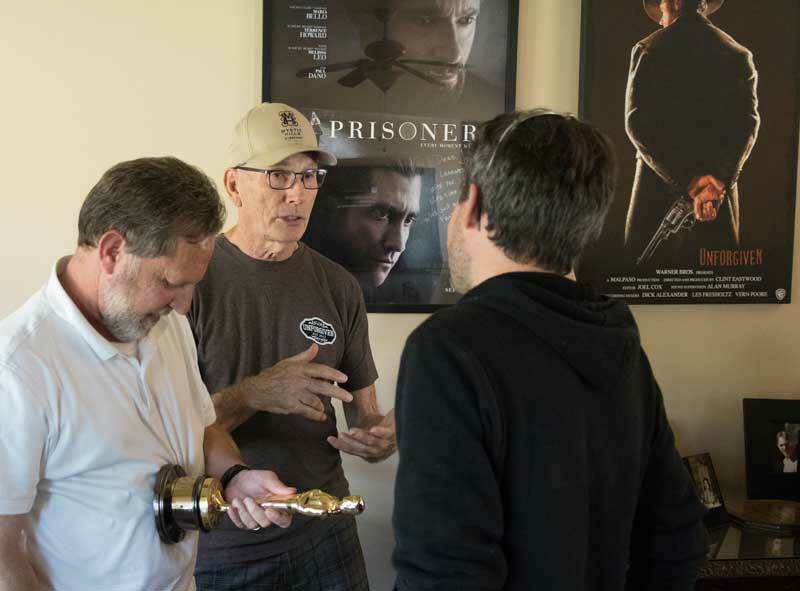 Recognition of his work reached its height when he was awarded the Oscar for editing Unforgiven, which also happens to be the name of his flagship Bordeaux blend. Joel has received numerous awards during his career, but let’s get to the wine. Joel had the serendipitous good fortune to be introduced to Keith Roberts in a tractor booth at the Mid-State Fair a few years back. Keith’s day job is managing over 3,000 acres of grapes for Wente Vineyards statewide. 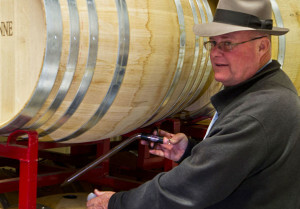 He knows a thing or two about farming, and as it turns out, winemaking. 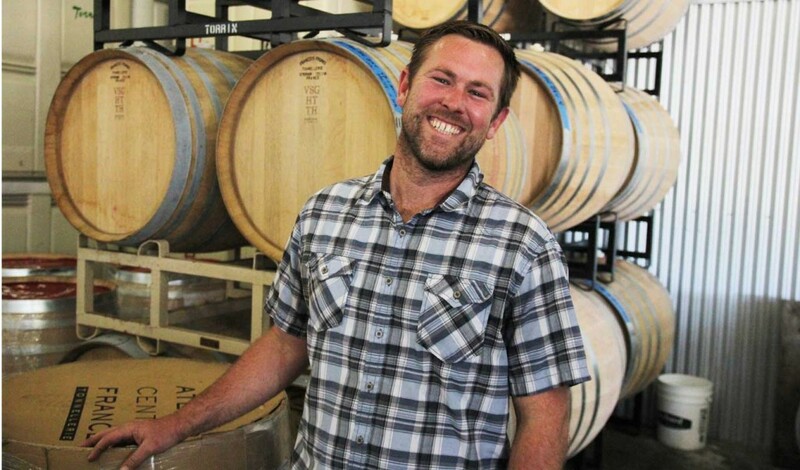 Since the first vintage their wines have produced lots of medals, and MHV has also been named Monterey County Winery of the Year for 2015, 2016, and 2017 (don’t freak out- they’re just a couple miles down the road from Ranchita Canyon Winery and Villa San Juliette, less than a mile inside Monterey County). Despite the very high quality, Joel is adamant about keeping his prices under $40 per bottle, because his main interest at this point is building a legacy for his family. Speaking of family, you’ll never meet a more grounded, genuine and friendly bunch in your whole life. This is one of the experiences my clients talk about every time we get to together for another wine adventure…and yes, that’s Joel’s Oscar my client is holding- rewarded by a photo op holding the Oscar with Joel for joining their wine club. 72 hours advanced booking required. Ishka Stanislaus has been dry-farming his hilly 35 acre vineyard for over 20 years, originally under the direction of local grape growing legend Richard Sauret. 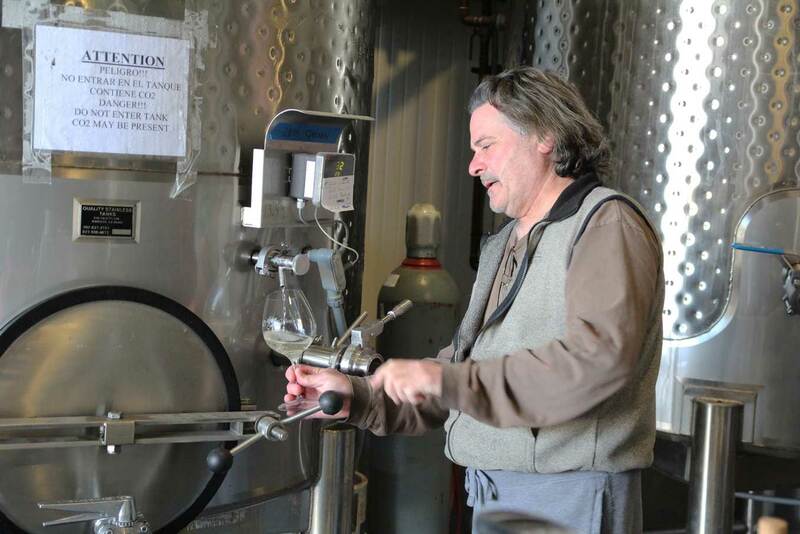 Naturally such high quality fruit begged a request from widely acclaimed winemaker and neighbor Steve Glosner, to buy Ishka’s fruit for his own wines, Ports, and spirits. Steve made his name at Justin in the mid ‘90’s with the wines he created that became part of the iconic Isosceles Reserve, which was awarded 98 points by Wine Spectator, plus quite a number of startups that have become well-known names on the Central Coast wine scene. 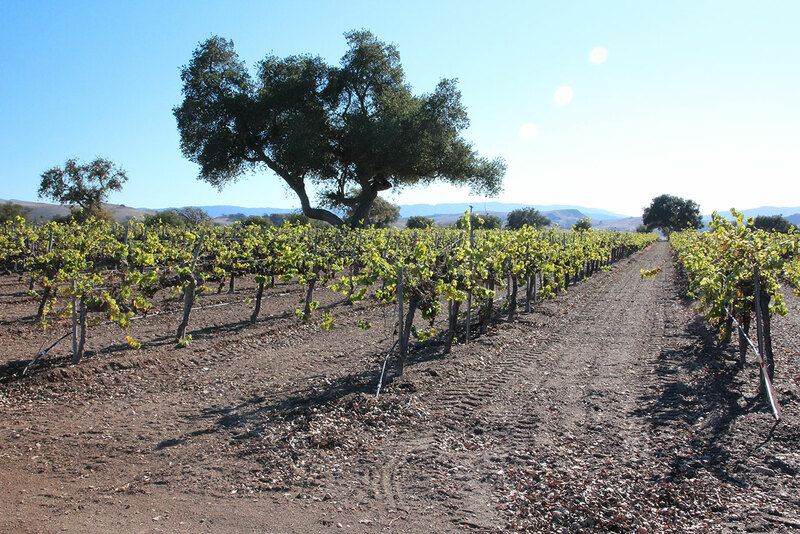 Ishka specializes in Rhone varietals and Zin, and delicious, interesting blends made thereof, plus straight Zin- all made by the master Steve Glosner. Tasting includes charcuterie and cheese plate with artisan sourdough bread. 72 hours advanced booking required. Kris Curran and Bruno D’Alphonso are one of the most celebrated partnerships in the Central Coast wine region- partners in winemaking, and partners in life. Kris was the founding winemaker at Koehler and became Santa Barbara County’s first rock star winemaker by the acclaim she received from the movie Sideways as the brains behind Sea Smoke’s Pinot Noir. Bruno was Richard Sanford’s winemaker for over 20 years, eventually owning part of the business. Both have bachelors degrees in winemaking. Not only will the amount of winemaking information imparted by these two blow your mind, but you will be totally entertained by their larger than life personalities and colorful repartee’. When Bruno takes you on a vertical tasting barrel romp with his wine thief, be prepared to be amazed and hold on to your glass! Jonata flies quietly low, and leaves a subtle yet lasting impression on wine world radar in its contrail, but these wines loom big: big flavors and big scores. The entire operation is top shelf from its polyface sustainable farming practices to elegantly appointed estate hospitality center. Matt Dees has been the principle architect of all things Jonata since 2004, making careful choices about varietals planted on their 84 acre vineyard, to crafting the wines’ unique and amazing tannin structure and flavor profile. It takes the talents of both Matt and vineyard manager Ruben Solorzano to coax great fruit possibilities out of the obstinate Careaga Sandstone that layers this 586 acre chunk of 1845 Spanish land grant in Ballard Canyon, once known as Rancho San Carlos de Jonata. Truly this is one of the most memorable and exciting pinnacles of wine enjoyment and eno-education on the Central Coast. Len Gelfand needed a hobby when he and wife Jan retired to Paso Robles from his position as president of a large insurance company in 2,000. He figured 20 acres of densely planted vines would keep him busy enough. At around a thousand cases produced each year, busy enough it is- since he has no employees. Fortunately for us, his excellent Cab, Zin, Syrah, and Petite Sirah, plus notable blends thereof, and dessert wines, blossomed into something almost resembling a full time job. His son Jon frequently lends a hand as assistant winemaker and all around right hand man, especially during harvest and wine club events. Like many boutique wineries, it’s truly a family affair with granddaughters now becoming old enough to pitch in. Len really tries hard to act like a retired guy- travels to wine regions throughout the world with wife Jan when those strategic intervals in winegrowing and winemaking present themselves, and also insists I bring my people before noon so he can enjoy the rest of the day being left to his own devices. I’ve been a member of his wine club for a few years now, so he has a harder time saying no. By appointment 72 hours in advance. More Cool Stuff to Dial in Your Day! I’ve got numerous food options I’ve used dozens to hundreds of times with great success on my wine tours. After one or two stops it’s a good idea to enjoy some solid food as a foundation to temper the flow of one ounce pours happening throughout the day. Light nibbles just don’t cut it. A sit-down break to enjoy good substantial food is the perfect buffer to balance your tour. I set your meal up on clean tablecloths with complementary bottled water. The goal is to finish the tour with a happy, carefree glow, and be able to sail on, enjoying your evening. Calling your orders in the day before is great! Prepay and I’ll pick it up on my way to your location if logistics allow. Any place that allows outside food can be a picnic possibility. When we begin your tour the time range for lunch is determined. Before I drop you off at the first or second winery, or as cell service permits, food is ordered to go. I can also reserve a table for you at a dining establishment. I go pick up the food, return to the winery, pick you up, and head to the next wine tasting stop. 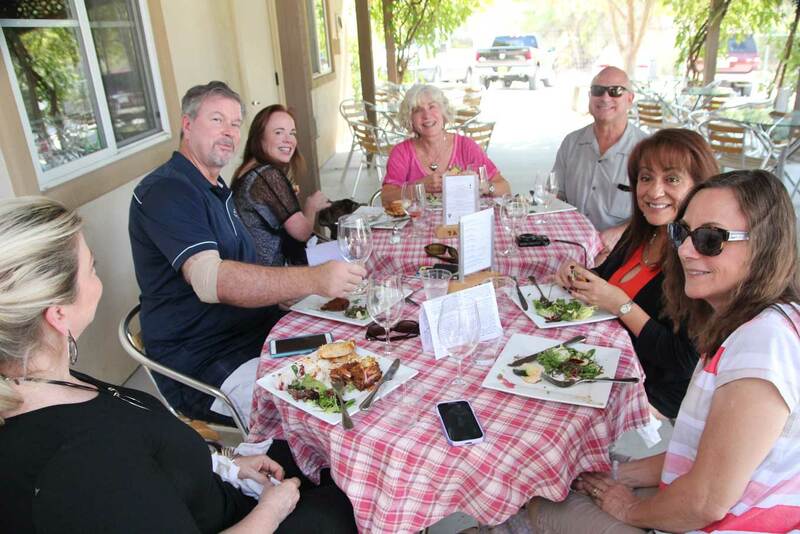 Wherever you decide to eat, you cruise into the winery to begin your wine tasting. 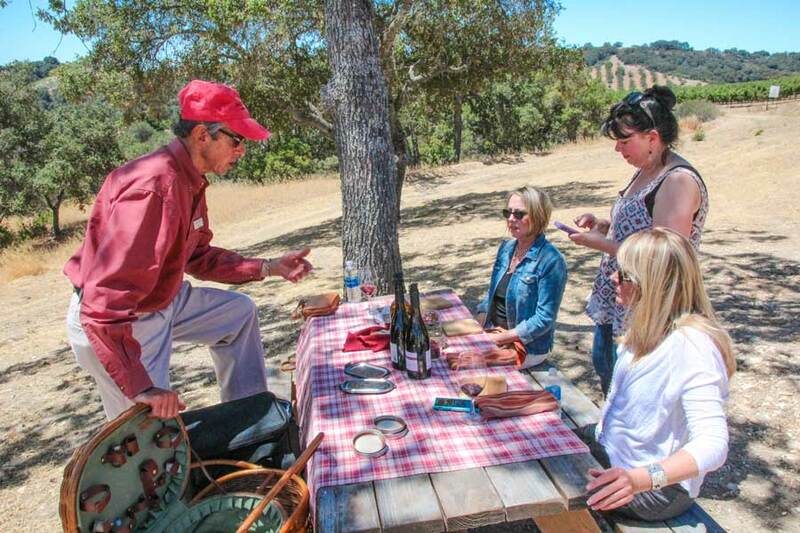 Many wineries are happy to do your wine tasting at your picnic table. While you’re beginning your wine tasting, I’m setting up your picnic. I stay on top of dates when wineries are putting on a happening food feat, or food and wine pairing, or unique event. Some wineries offer cheese or hors d’oeuvre style pairings as part of the tasting. Ongoing weekday after hours happenings with wine by the glass and entertainment are very popular with locals on summer season evenings. The smell of pizza ovens comes to mind at Opolo, Hope Family Wines, and Calcareous. The indigenous beef burger feed on selected Saturdays at Oso Libre in the summer is awesome. I love the smell of red oak searing meat Santa Maria BBQ style! 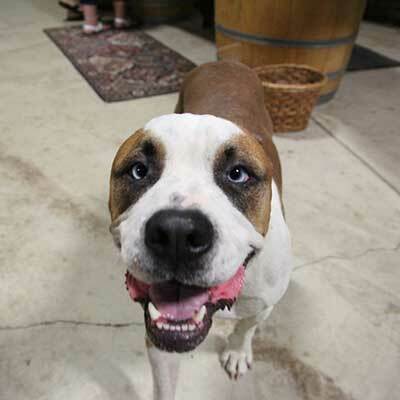 There are many excellent wineries close to cool micro-breweries. Several wineries are distilling these days, as well- spirits and wine are served just steps away from each other. Drinking beer openly at a winery can be a very touchy situation, as it is a violation of their bond (federal), and also a violation of their liquor license (local)…as is opening product from another winery on the hosting winery’s premises. I’ve seen both wrath and embarrassment simultaneously a couple times. I have many ways to handle beer at wineries, which can be pressed into play at the appropriate time. Just let me know what you’re thinking on this, and I’ll provide a solution so everyone’s happy. 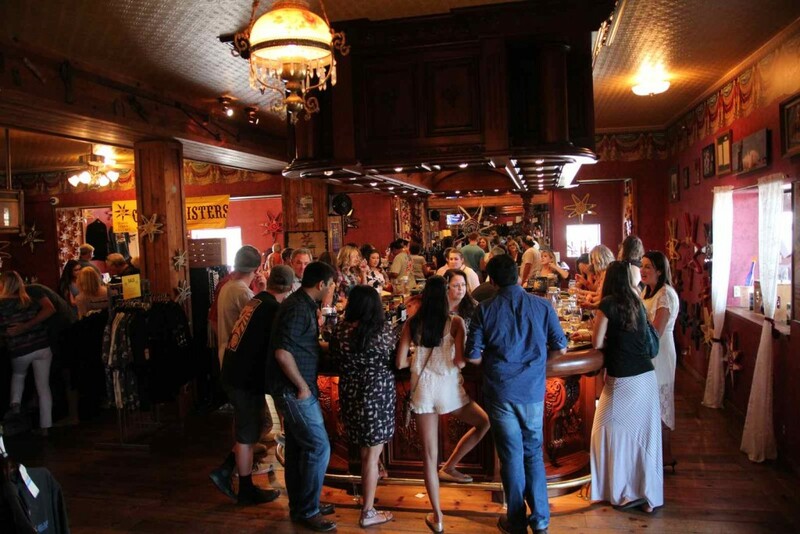 Other options include dining-in at a deli or restaurant with an extensive beer selection (Firestone Tap Rooms in Paso and Buellton are awesome! ), or going to a scenic, secluded picnic spot in the wine country. If you want to bring your pet along, that’s cool with me. Just let me know in advance so we can plan accordingly. I plan, coordinate and drive every tour myself. 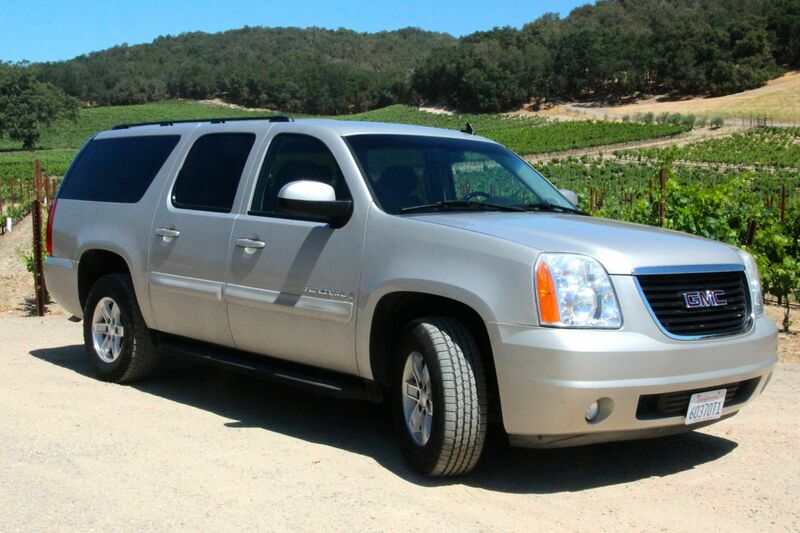 We do all types of ground transportation- our Class A permit allows us to work anywhere in California. We carry $1.5 million A+ rated commercial insurance. We are CA Public Utilities TCP (Transportation Charter Party) compliant, subject to regular drug and alcohol testing, and regularly inspected by the California Highway Patrol- TCP number 35785-A. Happy to help with any touring or transportation need or question- so please give us a call. You can have the benefits of my 1,500+ wine tours’ experience with the click of a button for free. 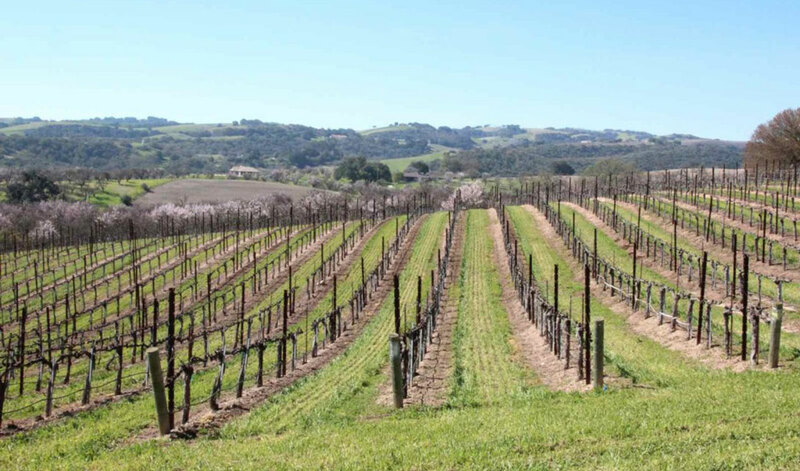 After doing hundreds and hundreds of wine tours in the San Luis Obispo County and Santa Barbara County wine regions, wineries made the list by extremely broad and un-scientific consensus. They have produced positive approval most of the time. It’s primarily about the wine, but setting, architecture or personnel may also fall into the mix. Along with the best wines, I know where the wine values and best wine deals are too. I’ve made Tasting Guides for each wine region in San Luis Obispo and Santa Barbara Counties, including Santa Barbara Urban Wine Trail and environs. All wineries are laid out in a geographically logical format that makes navigation around the wine country easy, simple and precise. They’re the perfect traveling companion along with each area’s winery guide and map available at any winery. The wineries listed consistently please. You have my sincere promise that I will not bombard you with junk emails. 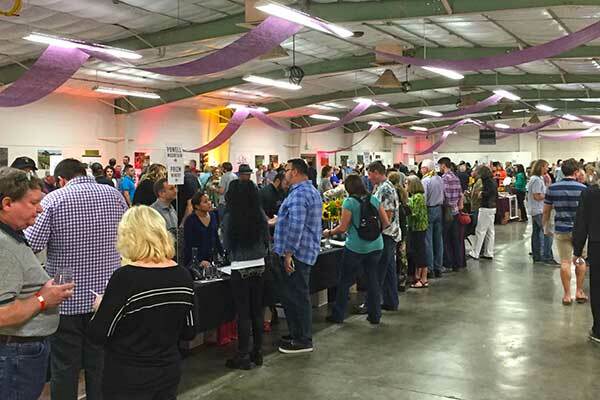 Serious Wine enthusiasts are encouraged to make appointments one week in advance. Wine tasting is very subjective. Enjoy! Get JZ’s Tasting Picks Today!